The next generation of Safety Auditing has arrived. 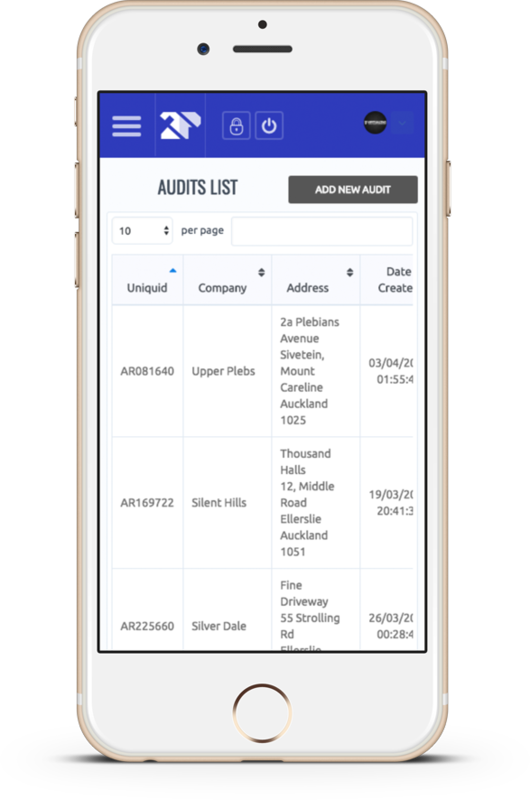 Standardise inspections across your operations with customisable, mobile-friendly inspection forms. Perform more inspections in less time for a better workplace. New Zealand’s first ever auditing website application to streamline your auditing processes. AuditPro allows easy browsing on all platforms from desktop to mobile phone with search function for ease of access. The system generates reports automatically, the moment an inspection is completed and submitted, saving you time and resources. Take photos of inspection areas through the application which, attaches the photo directly to the report. Send audits through email in just a click, allowing customers to provide feedback through the application. 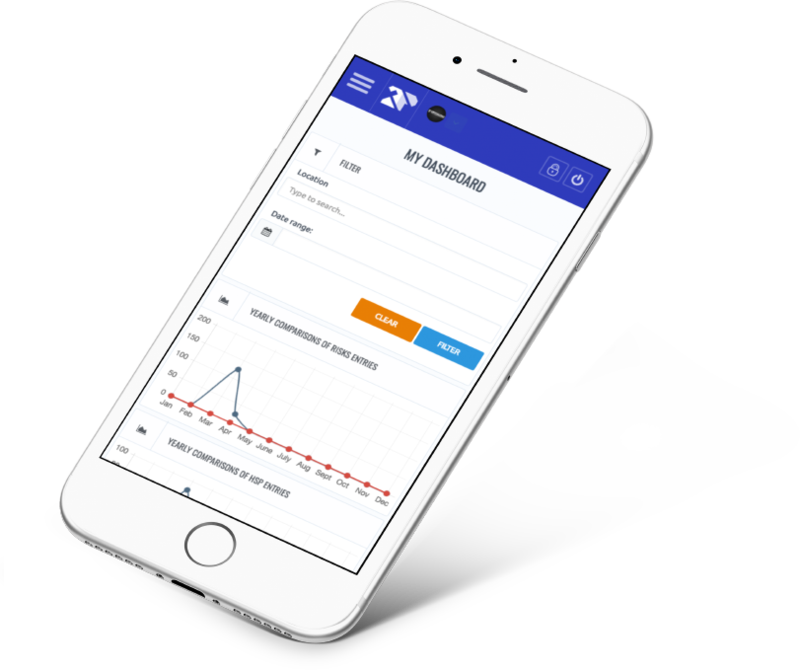 With automatic syncing between mobile devices and the desktop platform, you’ll know exactly what’s happening in the field in real-time and pinpoint issues as soon as they arise. Monitor and review performance over time. The system generates graphs based on audits submitted, providing a general overview to spot trends and pinpoint issues. 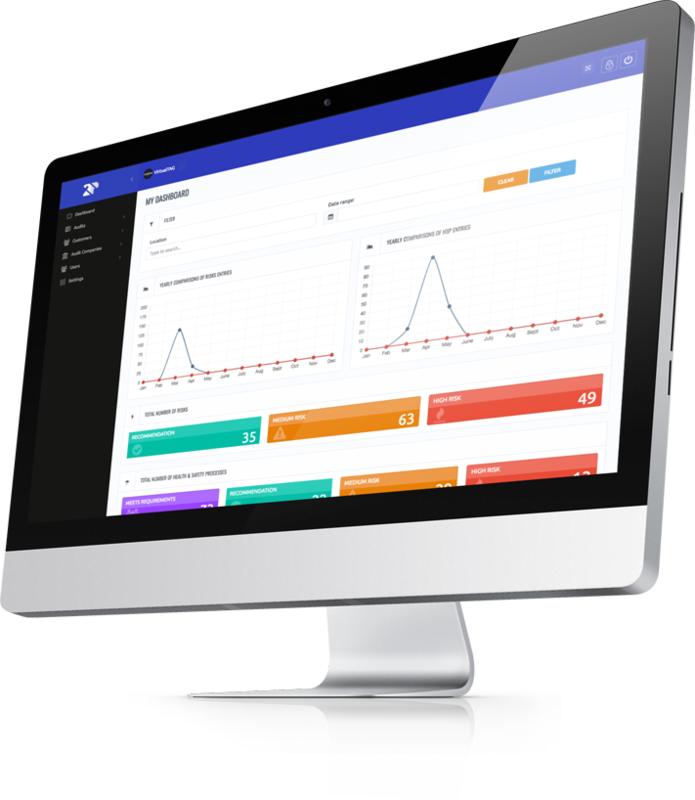 Add customers easily to give them access to audit reports. Brilliant app. It took me 3 hours to produce what could have been a whole week’s work. Definitely worth the money! Send us a message if you have any enquiries or suggestions regarding our application.